Almost everyone gets dark circles under the eyes at some time or the other. Although dark circles usually are temporary & not a medical problem, they can make you look tired & provide you with low self esteem. Moreover, dark circles can make you appear considerably older than you are. The skin of your eyelids is thin & contains little fatty acid compared to other parts of your body. Dark circles develop when the blood that passes through large veins close to the surface shows through the skin, making the skin appear darker. CAUSE #1 Heredity: Dark circles tend to run in family. If many members of your family have dark circles, you will be more prone to have dark circles. CAUSE #2 Exposure to sun: Over exposure to sun triggers the skin pigment to increase & can make the skin under your eyes looks darker, thinner & wrinkled. CAUSE #3 Aging: As you age, the skin under the eyes becomes thinner & makes the tiny capillaries under the eyes more prominent. CAUSE #4 Sleep: When you lie down, fluid may collect in your lower eyelids due to gravity, resulting in swelling of the eyes that may create an appearance of shadow below your eyes. However, sleep deprivation causes the veins under your eyes to fill with more blood which darkens the skin around the eyes. CAUSE #5 Allergies: Chronic skin conditions & skin allergies can be the culprit for dark circles. Certain allergies cause the eyes to feel itchy. Rubbing & scratching around the eyes darkens the skin. CAUSE #6 Nutrition: Improper diet, less consumption of water and lack of vitamins in your diet may cause dark circles. #1 Eat plenty of fruits and vegetables which are rich in Vitamin C & antioxidants. #2 Do not rub or scratch under the eye area. Massage the skin around the eyes with a good eye cream using your ring finger as it improves blood circulation. 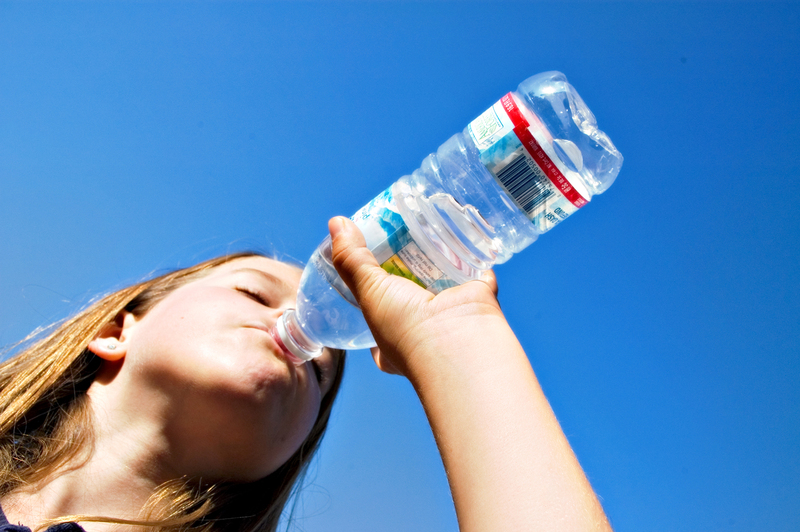 #3 Drink lots of water to keep your skin hydrated. Water gives you a clean and supple skin. Try to drink at least 8–10 glasses of water. #4 Sleep on your back with your head slightly elevated to reduce the fluid build up in your lower eyelids. Try sleeping for at least 8 hrs at a stretch without any disturbance. #5 Use sunscreen with a minimum of SPF 15 or greater to protect your skin from the sun. You can even wear sunglasses to cover the area around your eyes when you go out in the sun. 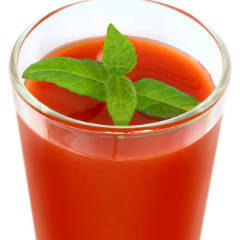 #1 Drink tomato juice with a few mint leaves added to it twice a day. #2 Applying a mixture of potato juice with cucumber juice helps in treating puffiness of eyes as well as dark circles. 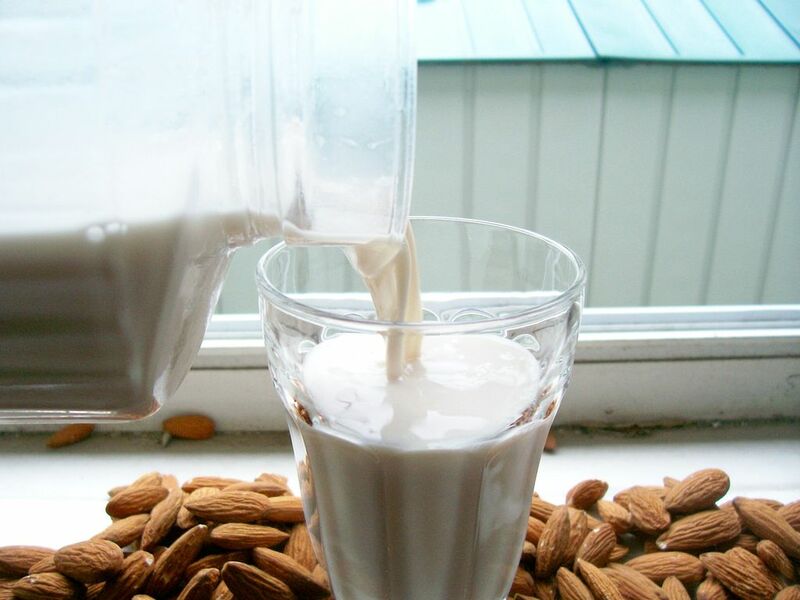 #3 Apply a paste of almonds mixed with milk on the dark area around your eyes. This will brighten up your skin. 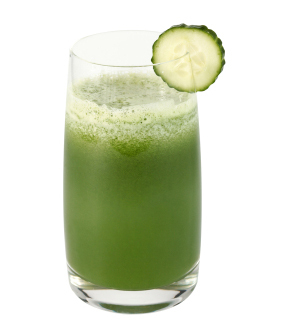 #4 Apply cucumber juice, for 10-15 minutes and then wash off your eyes with plain water. This will help in reducing eye-stress. 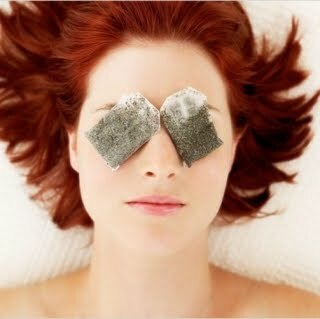 #5 Cooled tea bags also help a lot in revitalizing the area under your eyes. To temporarily cover the under eye circles, concealers may be used. 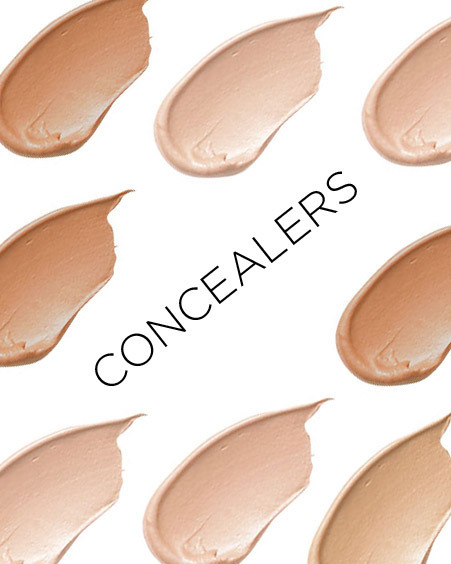 You may need a creamy concealer with lots of coverage and opacity. Concealers are of great help to hide the dark circles as long as you get the right shade and apply it correctly. Since the area under your eyes is somewhat shadier, do not choose a shade of the concealer which is too light as it may look prominent. Seek the help of a beauty expert to get the right concealer that suits your skin type and complexion color.